Separates even the greasiest of solids from oils and water. 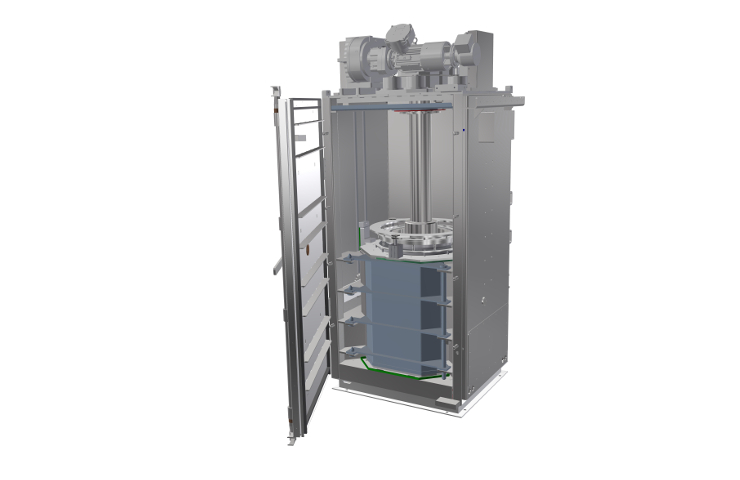 Evodos’ three-phase technology adjusts to changes in process, oil/water ratios, viscosity or mixture weight on the fly. 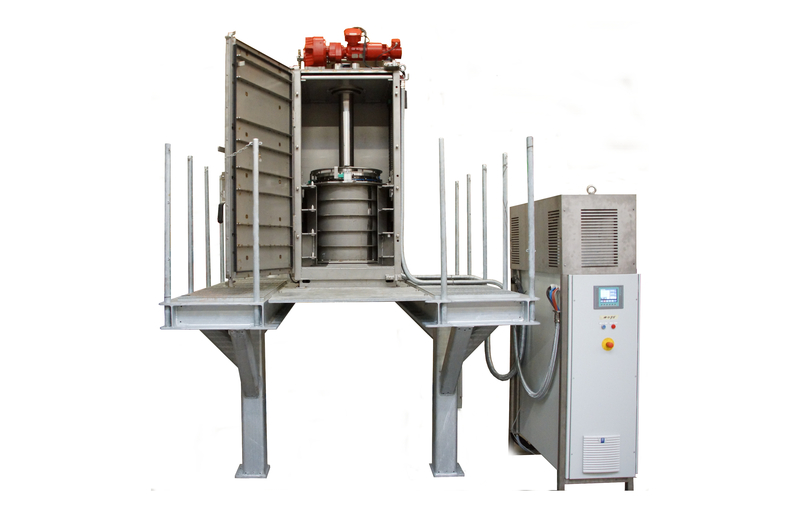 Our discharge technology is designed for sticky and / or abrasive materials. Operation of Evodos technology requires minimal training or skill. Evodos spiral plate technology is suited to separating the unpredictable elements of bilge oil and removing even the heaviest factions of heavy marine fuels, without manual cleaning of equipment. 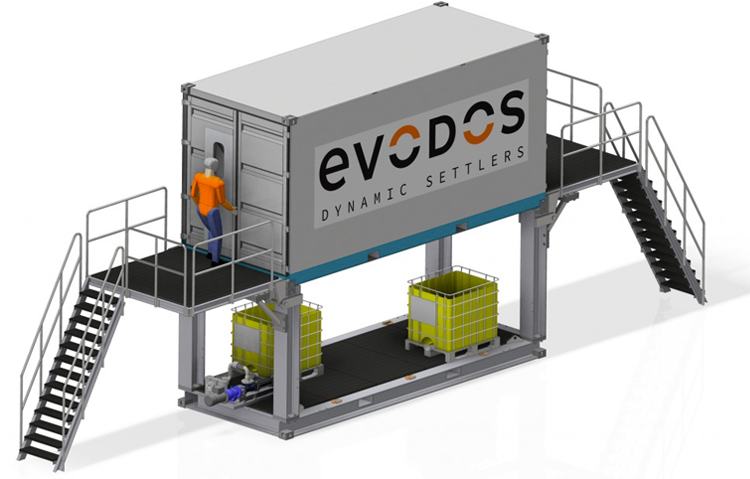 Evodos also separates the oil, water and abrasive mixture of grease and metallic solids in used engine oil, and can separate the results of an oil spill, even when in sand or water.